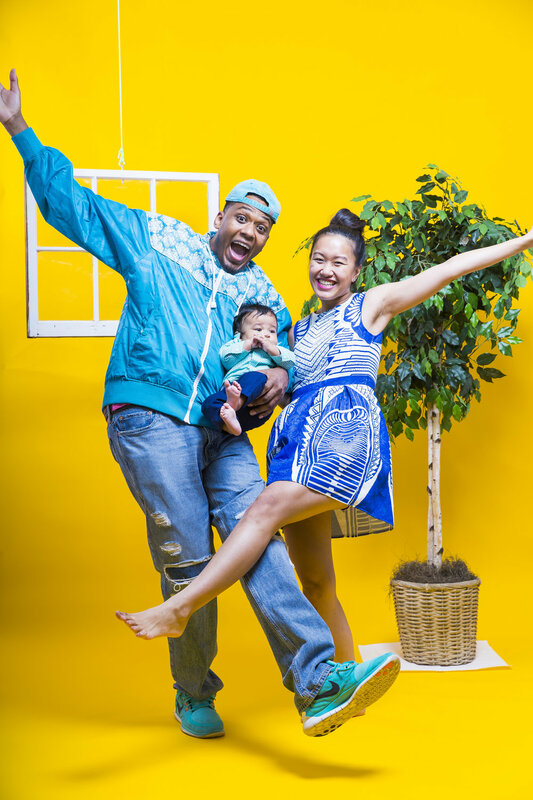 I recently had the opportunity to capture some incredible photographs of this incredible family Sie, Chavin and their adorable son Cannon at my brand new studio, Boston Studio Rental in Braintree, MA. I have been following this incredible family from the very start. I was so blessed to be a part of their destination wedding in Bermuda as their wedding photographer and the list goes on. Their adorable son Cannon takes amazing photographs and I was just recently able to take some amazing photographs of him for his first modeling portfolio. Merry Christmas Sie, Chavin, and Cannon! I recently had the pleasure of capturing some beautiful family photographs of Charlotte, Blake and their cat Carsen in Cambridge, Ma. We were originally worried that it might rain but it was a beautiful afternoon in October. Charlotte chose The Harvard Campus Bridge in Cambridge, Ma as it provided a perfect backdrop. Also they live near Harvard Square so it was a convenient location. Charlotte and her family were absolute naturals as you can see in some of my favorite shots. 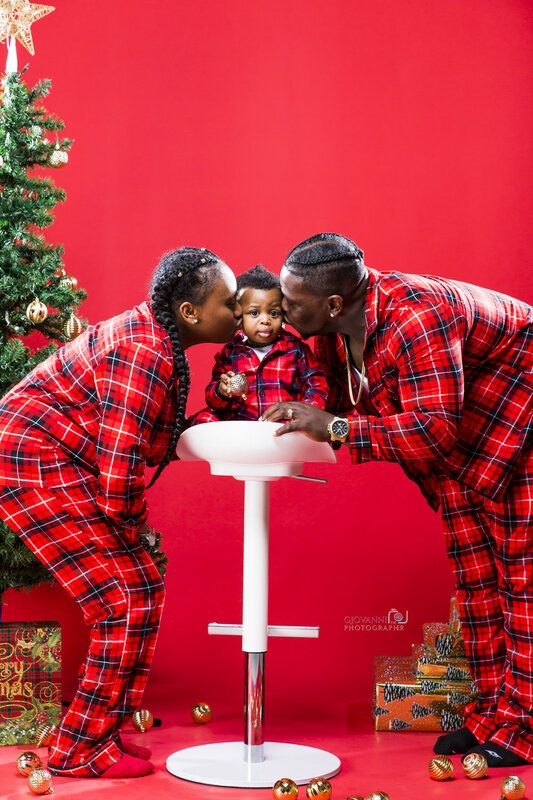 They are using these amazing pictures for their Christmas cards; I can’t wait to get mine in the mail. I absolutely love the holiday season; it is part of what makes being a photographer so much fun. Happy Holidays Charlotte, Blake, and Carsen! I recently had the pleasure of capturing Shirin and Sammit’s family photographs on an absolutely beautiful Sunday afternoon in July at Webb Memorial State Park in Weymouth Ma. Shirin looked stunning be it on the beach or along any of the other beautiful areas Webb State Park offered this adoring couple. Shirin and Sammit have been married for a few years now however due to their hectic work schedules have only now been able to get around to taking there first family photo session. This amazing couple was wed in India during a traditional three-day ceremony. I would have loved to have been a part of that. Indian weddings are beautiful. Although this was their first photo shoot they did incredible as you can see by these breath taking photographs. I’m looking forward to working with this incredible couple again. Webb Memorial State Park is a community recreation area located on a peninsula that extends nearly half a mile into the Hingham Bay area of Boston Harbor in Boston Ma. It is made up of three connected drumlins and a low marsh area. 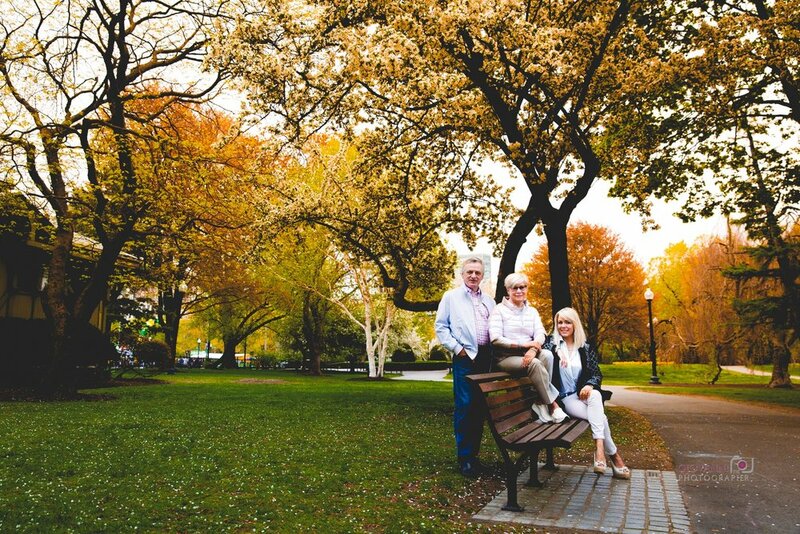 I recently had the pleasure of capturing some beautiful family photographs of Alina and her parents at the Boston Public Gardens. We were originally worried that it might rain but it was a beautiful Sunday morning in May. Alina choose The Boston Public Gardens in Boston Ma as it provided a perfect backdrop. Boston Public Garden, is a large park in the heart of Boston, MA, adjacent to Boston Common. Alina and her family were absolute naturals as you can see in some of my favorite shots. From the blooming tulips to the swan boats The Boston Pubic Gardens was the perfect location to capture this amazing families photographs. The Boston Walk for Hunger was also taking place while we were there which was super interesting to Alina’s parents being that they were visiting from Russia and leaving the very next day. I recently met up with Jamal and Jahri in Boston, MA to capture father and son portraits. Jamal specifically requested a H&M ad look for this shoot. The South End was the perfect location for this photo shoot. It is such a trendy and vibrant neighborhood filled with countless restaurants, bars, and beautiful brownstone townhouses. We had a blast! I recently met up with LaToya and Cameron to photograph their sweet 3 year old daughter. The portraits were taken at a scenic park in Weymouth, MA, just a few miles from downtown Boston, MA. I had so much fun running around and joking with her. She had such a big personality! 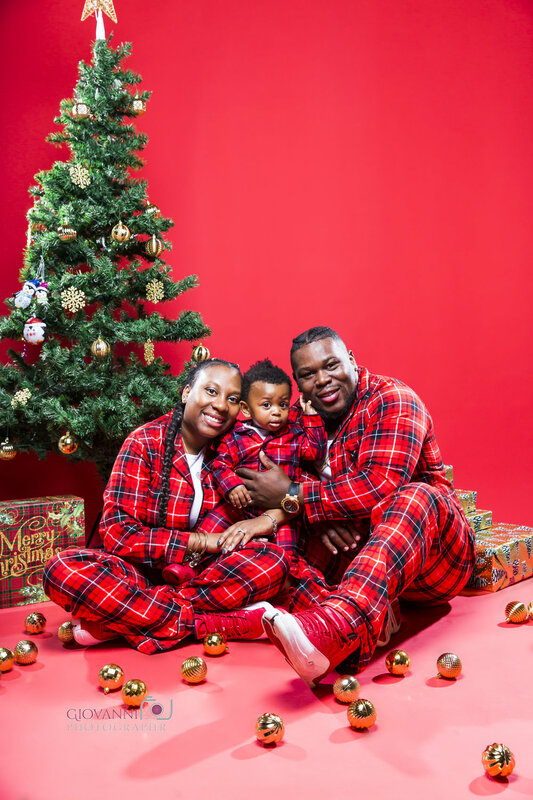 Here is a peek at the precious moments from the photo shoot.